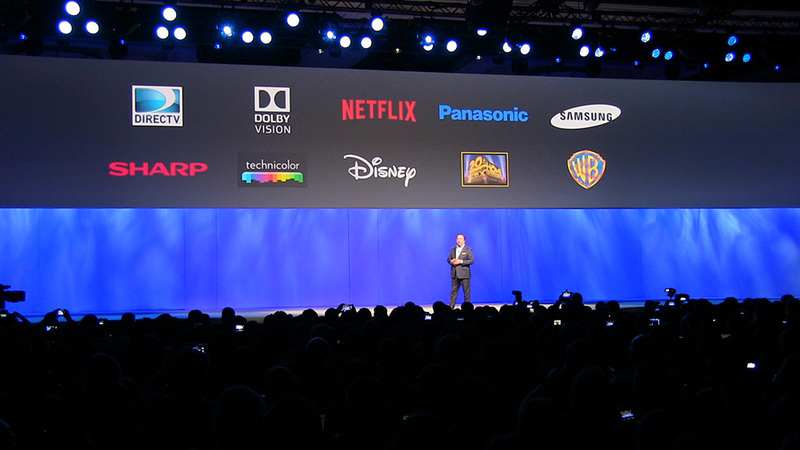 In a coming together of manufacturers such as Samsung, Sony, Panasonic and LG with content producers such as Disney and Netflix to ensure the user has enough UHD content to watch on their UHD devices. A Netflix rep took to the stage to discuss the importance of this partnership. It was explained that every step of the Netflix production process seeks to deliver the best quality content possible and that the UHD Alliance ensured that users have the devices capable of playing such high quality content. The slow but steady growth of video streaming platforms as a sure replacement of traditional broadcast was also discussed.